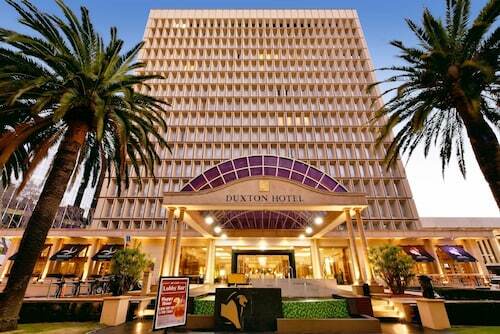 When you and your family are discovering the state of Western Australia, visit the state capital, Perth. Situated 19 kilometres northeast of the CBD, you'll find the popular neighbourhood of Middle Swan. Nobody's holiday in Perth can be over before taking in the Kings Park and Botanic Garden and Swan Bells Belltower. If you want to put your feet up with a glass or two of vino, head to Houghton Winery. 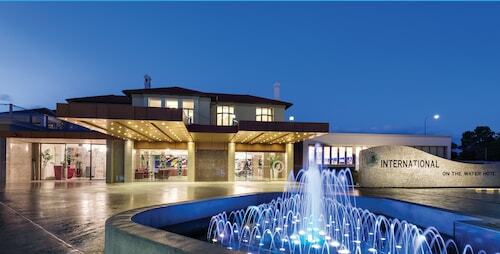 If you want to rest your head close by, consider the Midland Tourist Park and Acclaim Swan Valley Tourist Park. Raise a glass of tasty red or white at Sandalford Winery. Make sure you buy a bottle or two. Check out the Budget Motel to be closer to this attraction. Not your best self in the morning? Don't worry, you'll find a variety of terrific cafes in Middle Swan. A steaming hot coffee and cake at Whistler's Chocolate Company Swan Valley is the perfect way to jumpstart your day. Unfortunately, our bodies can't keep going on caffeine alone. Have a look over the menu at Taylors Art & Coffee House when your stomach starts to grumble. And of course, you haven't truly experienced Middle Swan until you've said hello to the locals at the neighbourhood pub. Here, Midland Sports Complex is where you want to go. 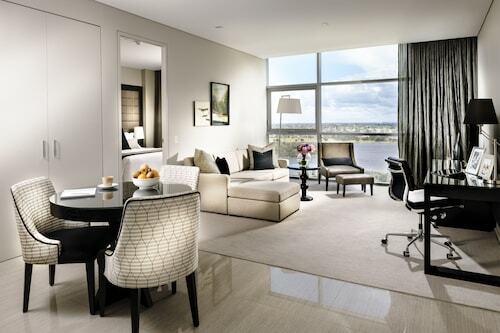 Demand for hotel rooms in Middle Swan can sometimes exceed supply. But you can breathe easy! You'll find a few awesome places in nearby neighbourhoods in the Swan Valley hotels guide and the Wotif Guildford hotels guide. 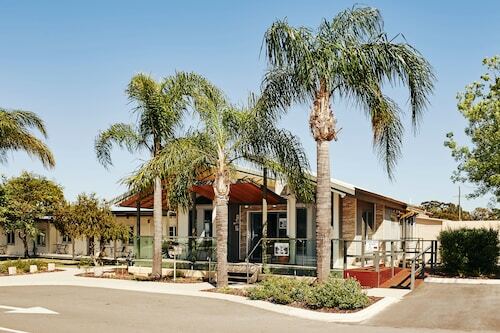 In Swan Valley, have a look at the amenities and latest deals at the Discovery Parks – Perth Vineyards and Brigadoon Retreat. If those options don't interest you, the Rose & Crown Hotel and 83 on Swan B&B in Guildford are also worth looking at. Are you ready to make your Middle Swan plans a reality? 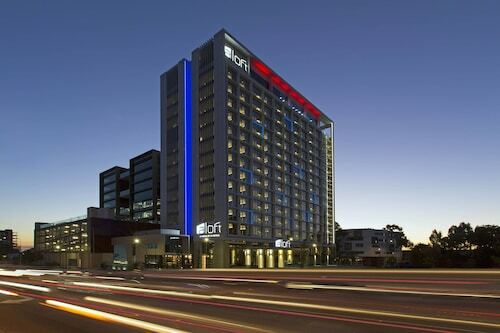 Wotif has your back, from flights and accommodations to car hire and activities. 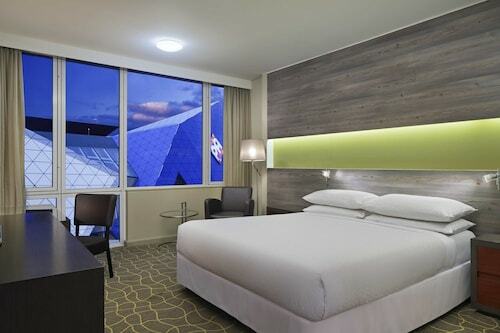 How Much is a Hotel Room in Middle Swan? 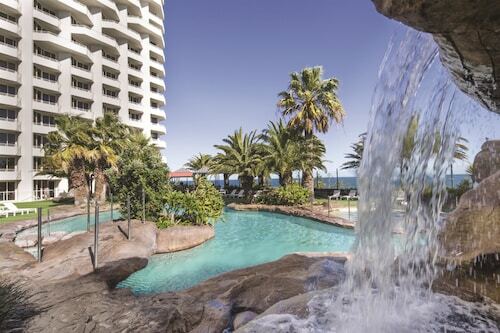 Hotels in Middle Swan start at AU$86 per night. Prices and availability subject to change. Additional terms may apply.